MOSCOW, April 15. /TASS/. 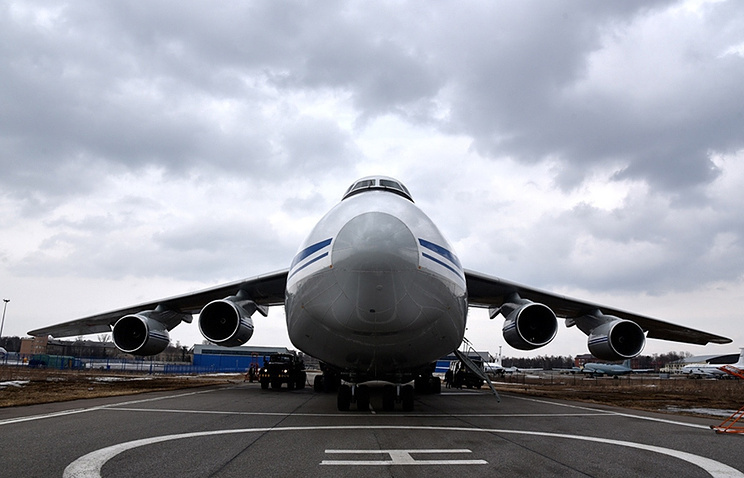 The Russian aviation industry will deal with development of a new strategic airlift aircraft for the Armed Forces and the civilian market, Deputy Defense Minister Yuri Borisov said on Friday. "We will have to seriously work on a promising aircraft system; I mean an extra heavy airlift aircraft," the deputy minister said. "We will have to think how to develop an aircraft enjoying demand in the interests of the defense ministry in the first instance, and the civilian market as well," the official added. Antonov An-124 Ruslan is currently the heaviest strategic airlift aircraft in service with the Russian military transport aviation.